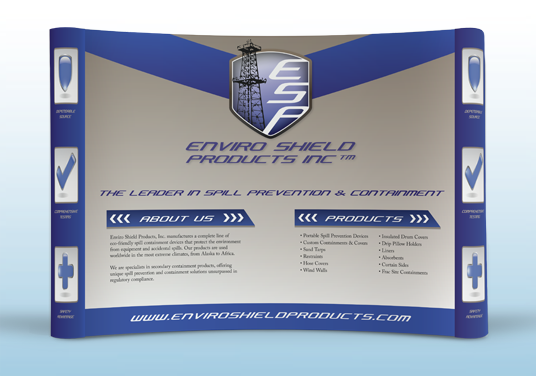 Enviro Shield needed marketing materials to draw the attention of potential customers at upcoming trade shows. 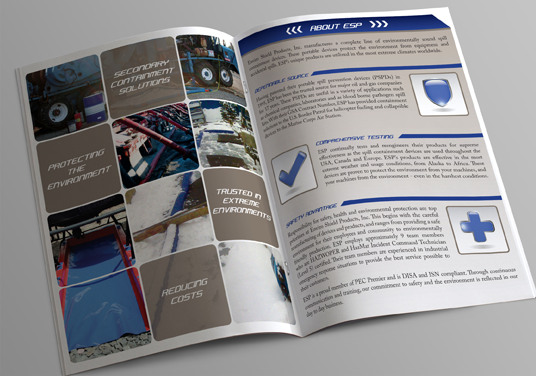 Together we developed a crisp look and feel for their brand to represent their company. 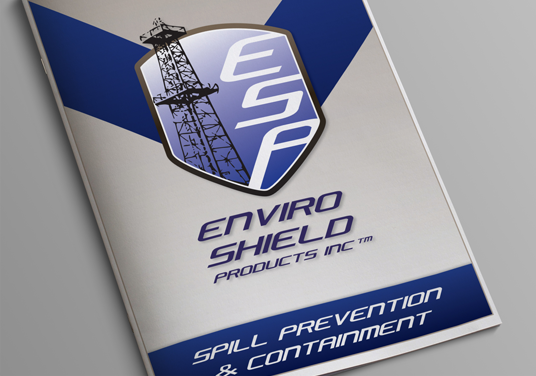 Enviro Shield now has the tools to clearly communicate with their customers and build a brand for their booming business.